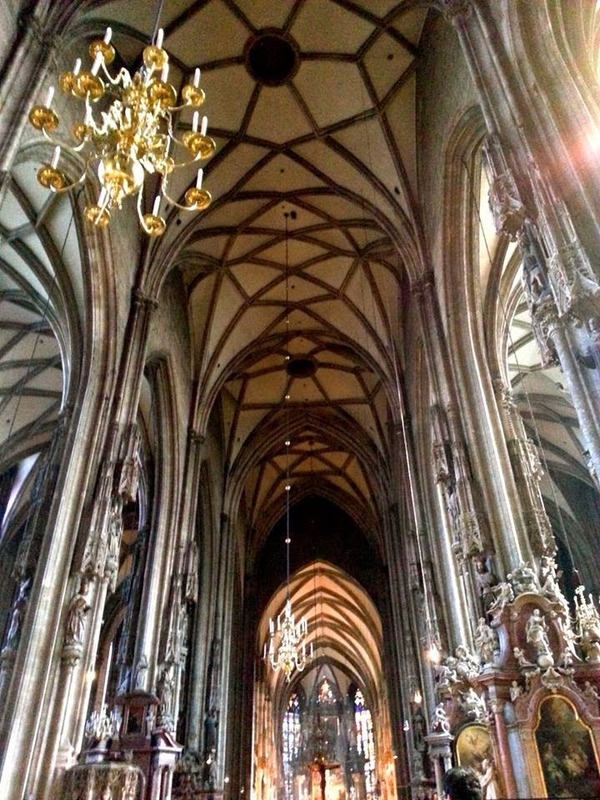 My unanticipated day of exploration in Vienna on Friday started with a visit to St. Stephen's Cathedral. A friend of mine back in St. Louis asked me to snap some photos of the interior for a project she was doing. By this point, I'd spent more than one month in Vienna and I had yet to visit the inside of the city's most famous landmark. The favor was a good excuse to do so. I met Jenn outside of the cathedral and in we went (with all of the tourists) to discover the beauty St. Stephen's. There was a service going on when we entered, so I will have to come back another time and see the cathedral in its entirety. After visiting the cathedral, I had no official plans for the day. I had a class trip at 4pm, and that was it. 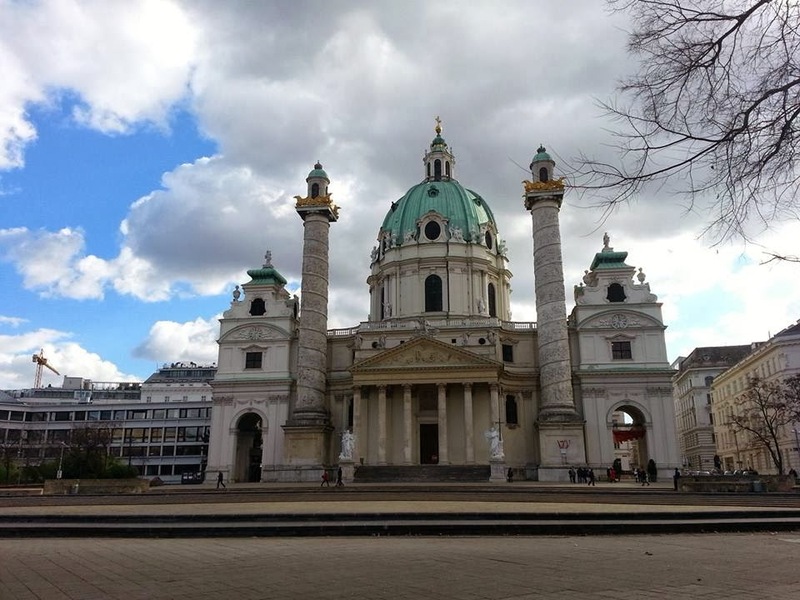 Jenn was making her way to the St. Charles Cathedral at Karlsplatz next, and I decided to tag along. The exterior of the church was stunning. Visitors had to pay a handful of euros to view the interior, so we decided to save that for another day. The Wien Museum was next. I had passed it many times before, seen many posters for exhibits on the U-Bahn, and I was curious as to what was actually inside. I'm glad I did so. There was a wide range of artwork and pieces relating to Vienna and it was a great way to learn more about Austria and its capital from an artistic standpoint. Following the artistic theme, I went to the photo gallery, OstLicht, with my Visual Literacy class. We visited the current exhibit displaying René Burri's work. Burri is a Swiss photographer known for his photos of major political, historical, and cultural events and key figures of the second half of the twentieth century. He's a Magnum photographer and has photographed Che Guevara and Picasso. The exhibit was largely made up of those series of photos and images captured in "the decisive moment". The class at the gallery was followed by Valentine's Day sushi and noodles, wine, and free sherry with the check. 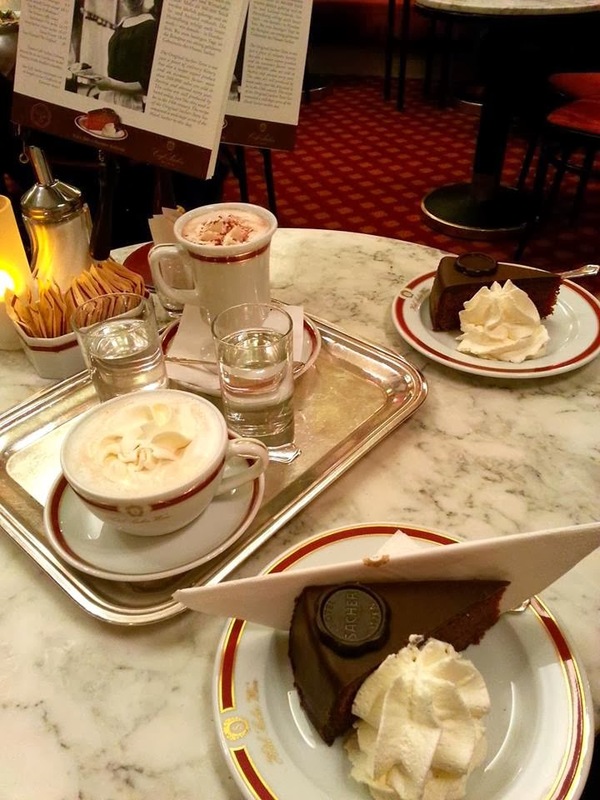 Emielia and I then went to Hotel Sacher and each had a slice of the classic Viennese Sachertorte to top off the evening. 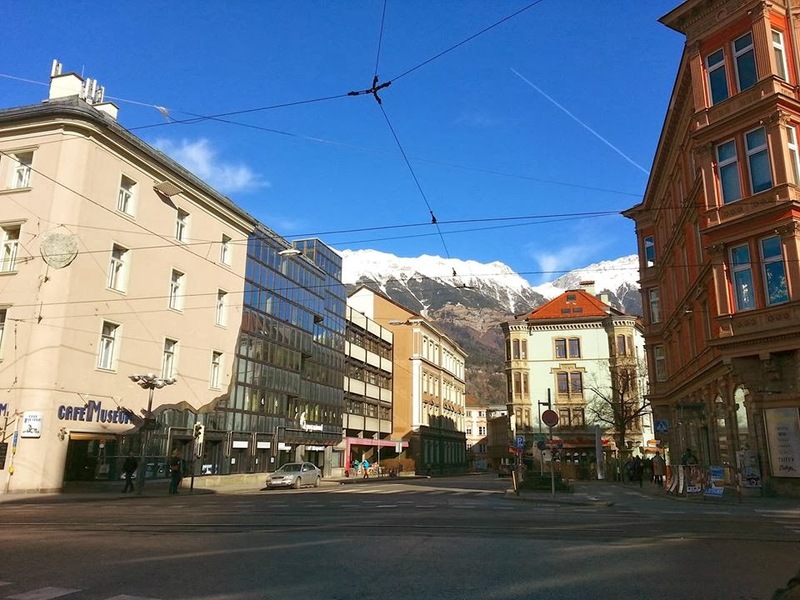 I woke up at 3:30am the next morning to make my way to Innsbruck, Austria. 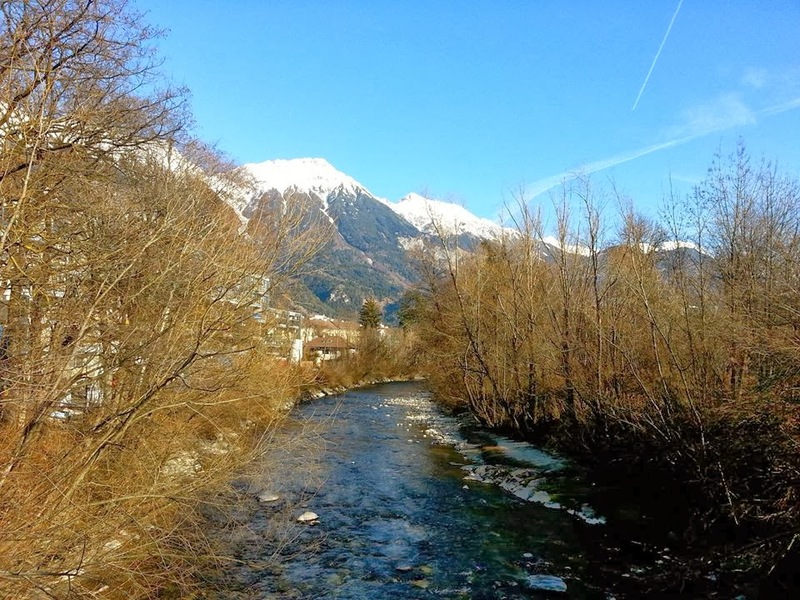 In short, Innsbruck was perfect. The sky was the most excellent blue, the air was warm, the city was colorful, and the mountains were gorgeous. 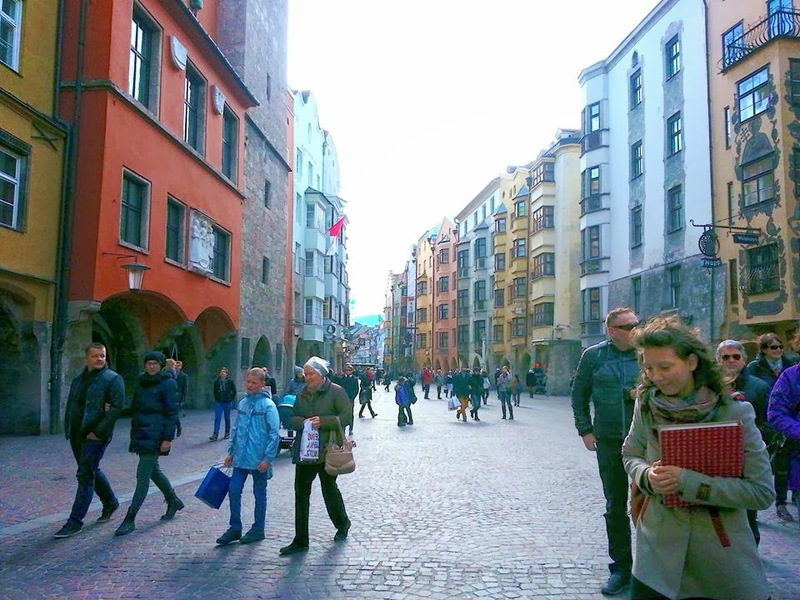 So much color in Innsbruck! 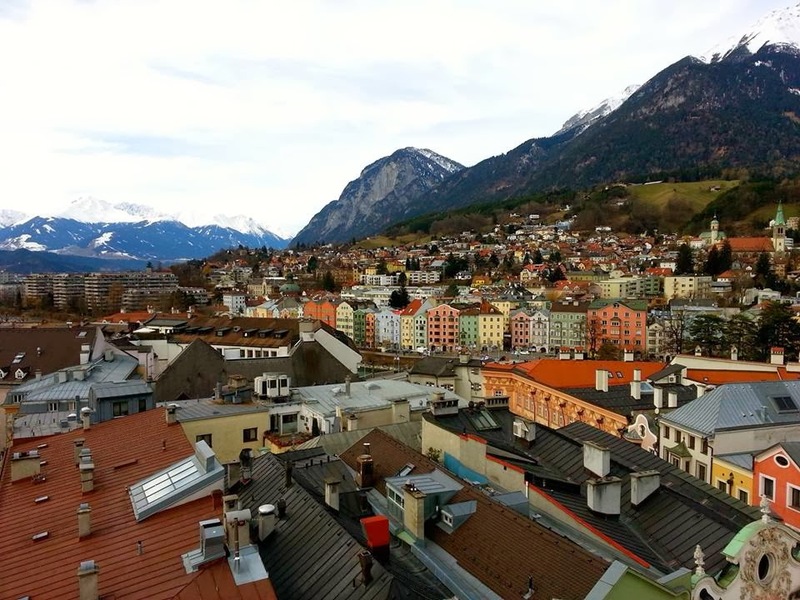 Emielia, Wyatt, and I were able to see a lot of Innsbruck in the fourteen hours we were awake in the city. 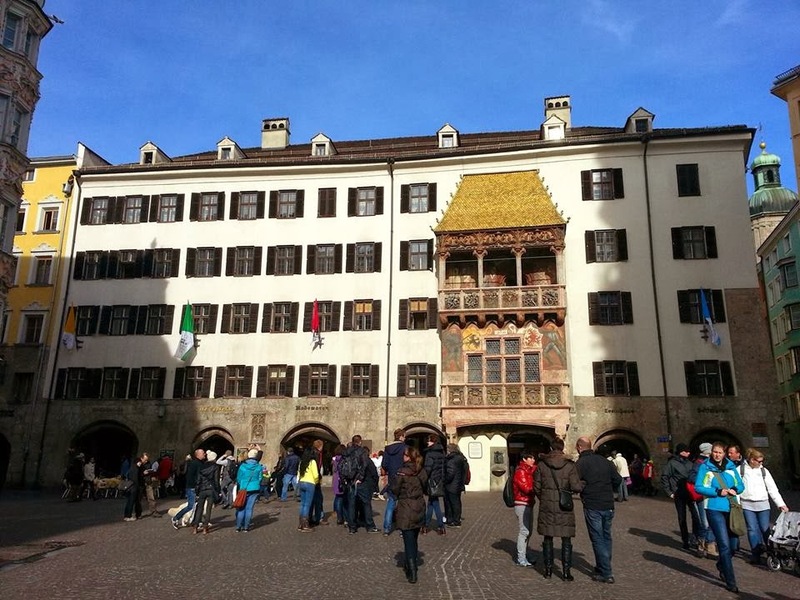 We visited the Golden Roof (built by Emperor Maximilian I). 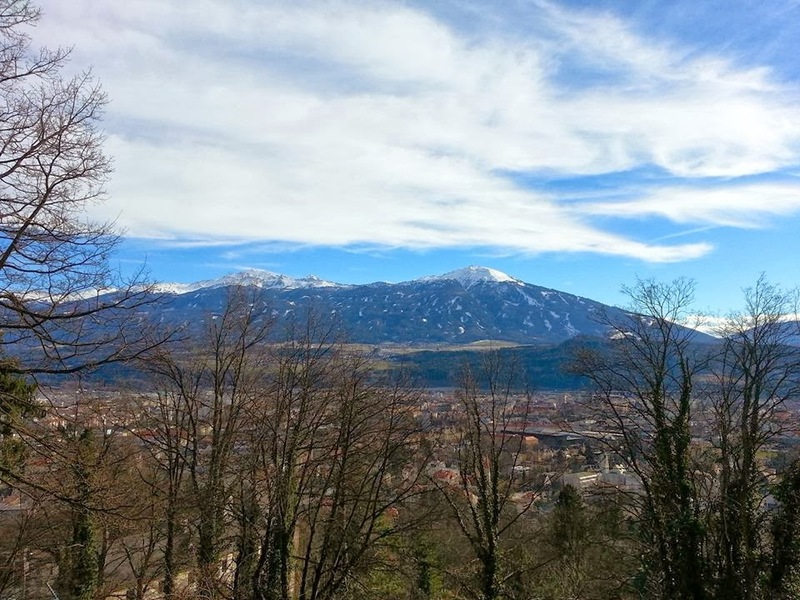 We visited the City Tower to get magnificent views of the city and the mountains. 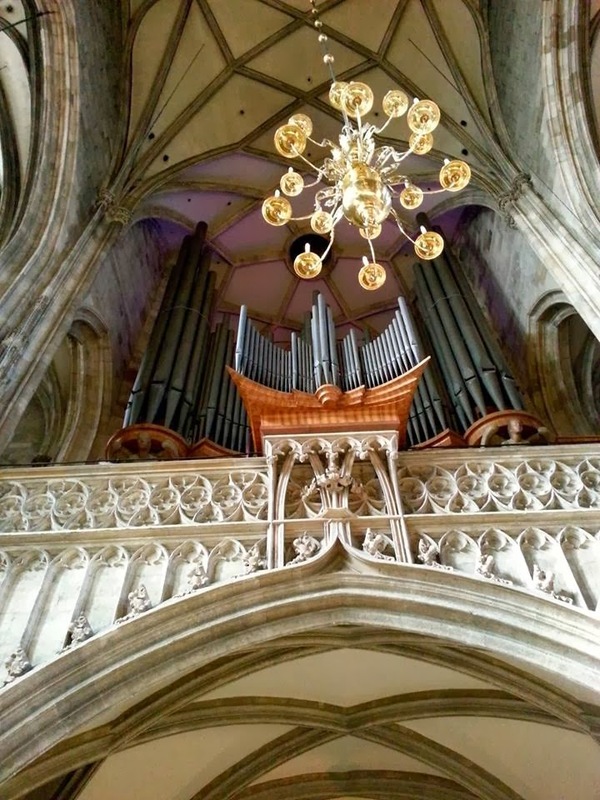 We visited the Cathedral of St. James. 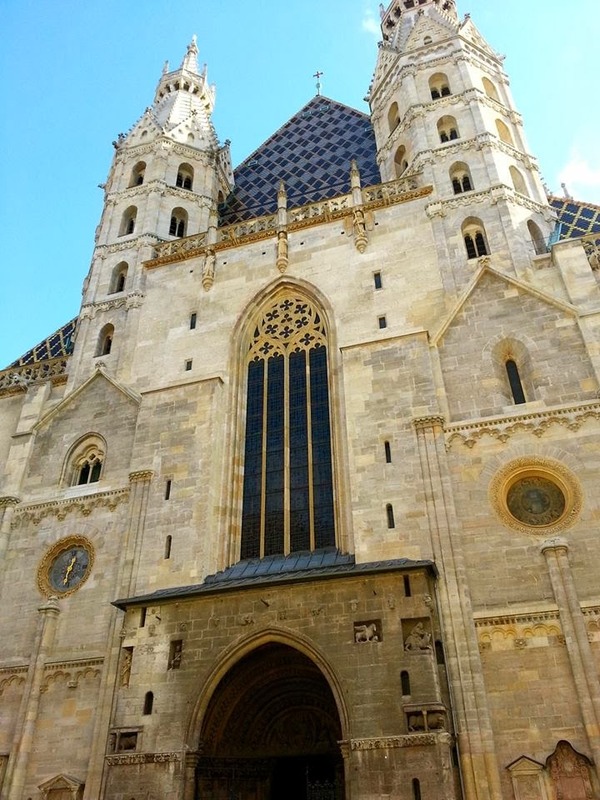 I've visited many cathedrals since coming to Europe, and this is one of my favorites. 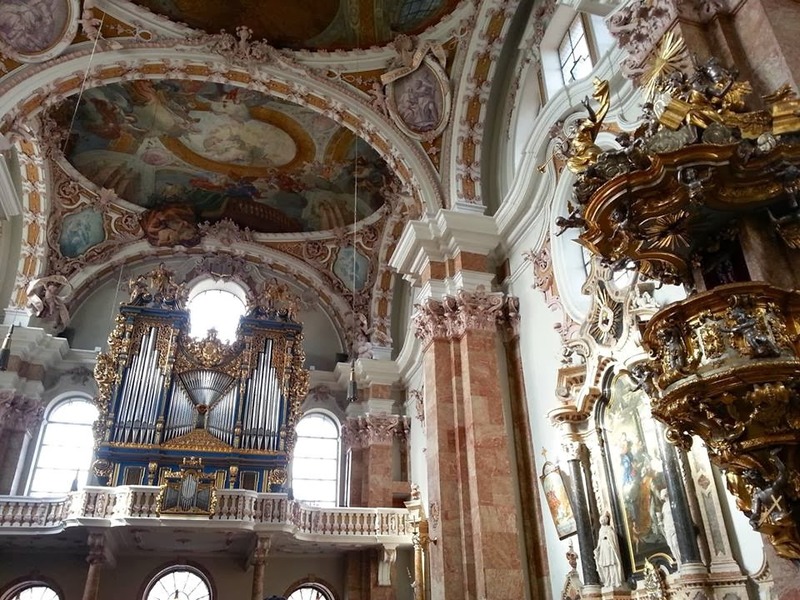 The artwork and the organ were magnificent. 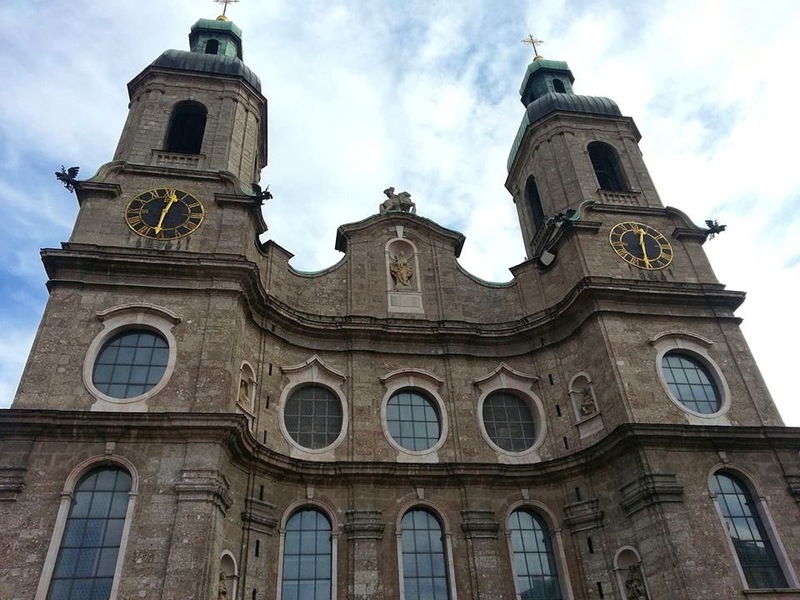 Next, we visited the Landestheater, the exterior of the Hofburg Palace, and made our way up the mountain in a cable car to the Alpenzoo for spectacular views of the mountains and to see some animals. Exhausted, we made our way back to the hotel after visiting the zoo, napped, ate dinner, and then went to bed. 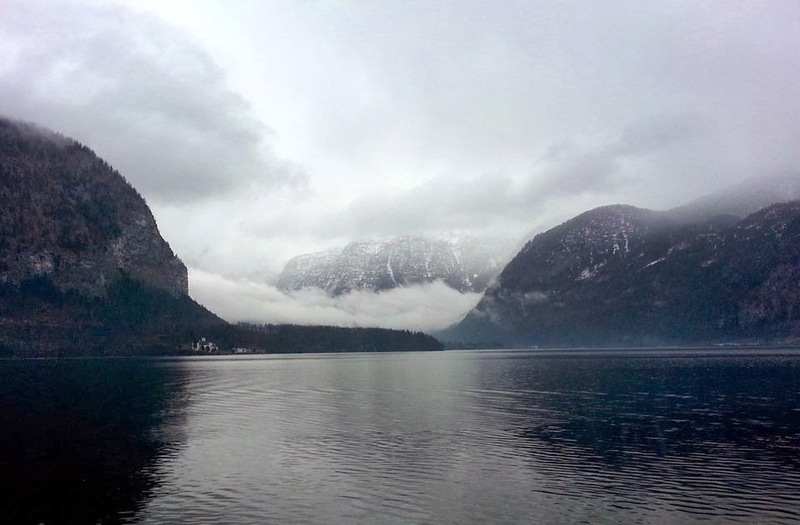 We had to be up at 6:00am the next day to get to Hallstatt. 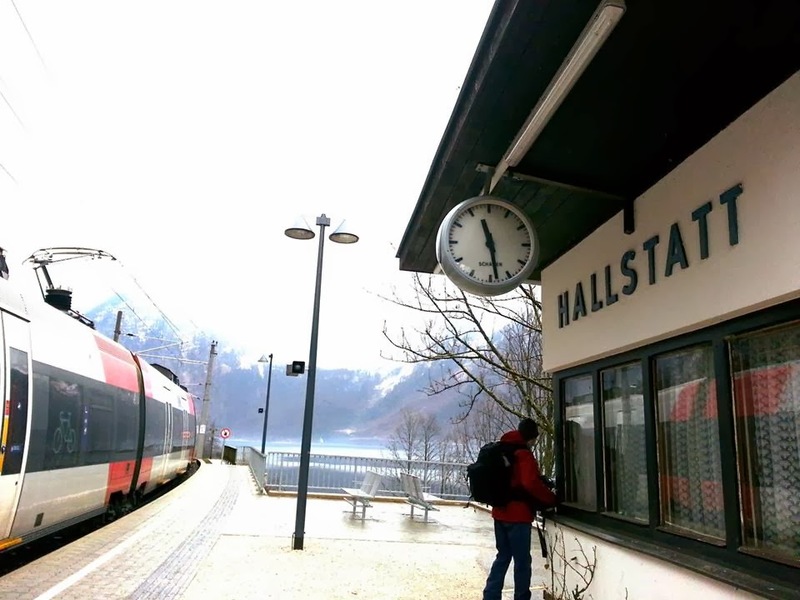 Once arriving in Hallstatt by train, we had to take a boat across the lake to get to the village. 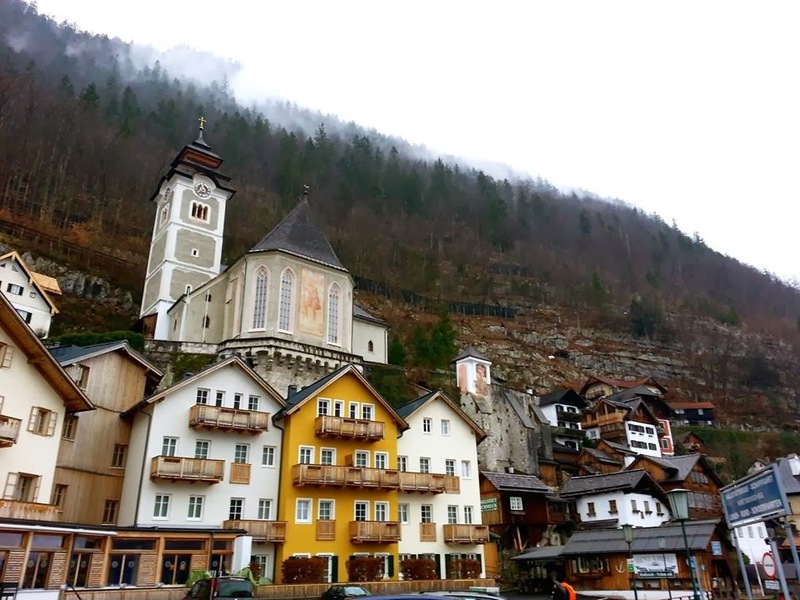 It was rainy and cold in Hallstatt, but the village was still charming, even on a Sunday when practically nothing was open. We made friends with the woman who worked in one of the few open cafes, visited the Hallstatt Museum, and explored this historical village. I'm glad I took the weekend to explore the country I'm living in and absorb its beauty. Midterms are soon approaching so I am unsure of the traveling I will do in the next two weeks. All I know is that I cannot wait to be in Rome in two and half weeks with my mom! I can't wait to see Rome, Florence, and Venice with her and eat and drink and be merry!